Locked out or lost your keys? Call Palmer Ace Hardware today, we can help! 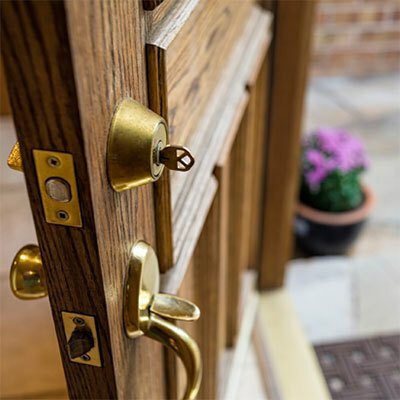 Our locksmiths can provide you with peace of mind – done fast and efficiently.